Today I have another haul to share with you all! This time I'm going to show off my most recent indie polish haul. I can't wait to play with these beauties! Let's get to it! I can't wait to share these with you! 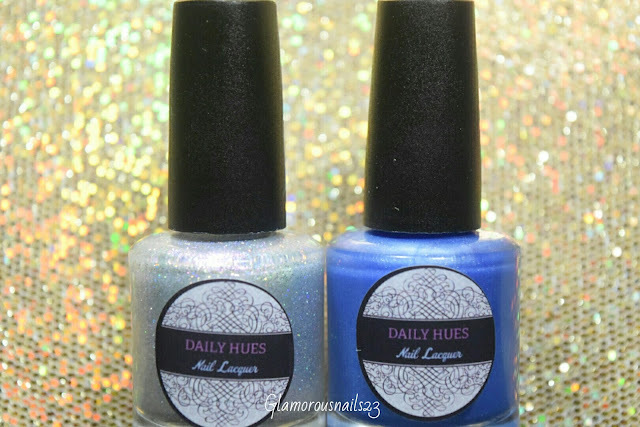 These are from Daily Hues Nail Lacquer website and they are a limited edition. Good news is they are part of the May/June Bi-Monthly Box! So if you want to get your hands on these beauties I suggest you hurry on over and place your order before the end of June! 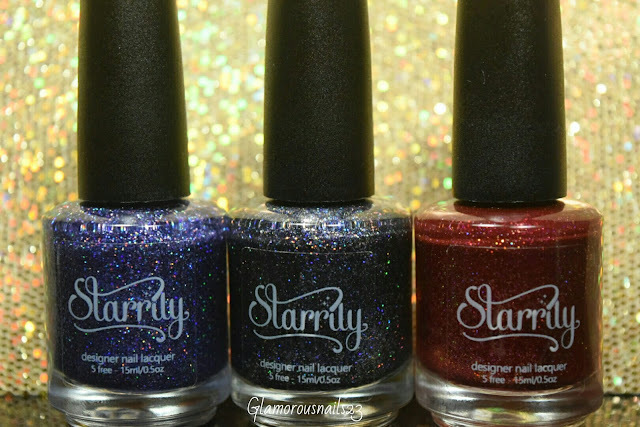 These lovely polishes I purchased off of Starrily. Aren't they just stunning!?!?! I was so happy when they finally arrived. Definitely going to have to add some more of these polishes to my collection!! Now these I have heard nothing but great reviews about. Obviously I had to try them out for myself and I L.O.V.E these!! These along with some recently purchased stamping plates have helped me to find a love for stamping! Let's just say I have already ordered four more which I hope with be shipping soon! 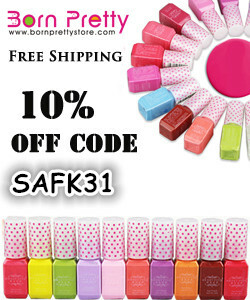 I have already used the white on in some nail art which can be found here. 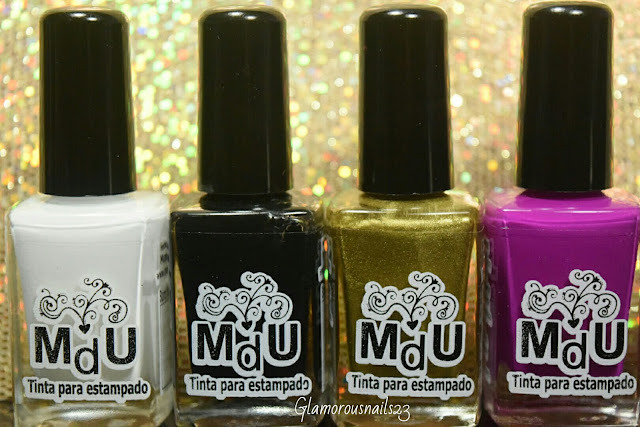 Keep an eye out for more stamping nail art :D These fun stamping polishes can be purchased off of the Mundo De Unas website. 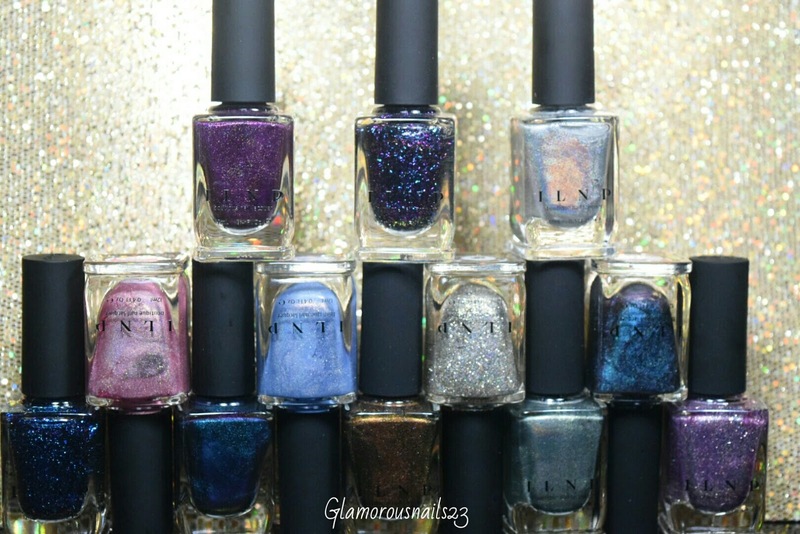 And last but not least was my graduation present to myself for completing my Cosmetic Techniques & Management Diploma I bought ILNP Spring 2015 Collection. 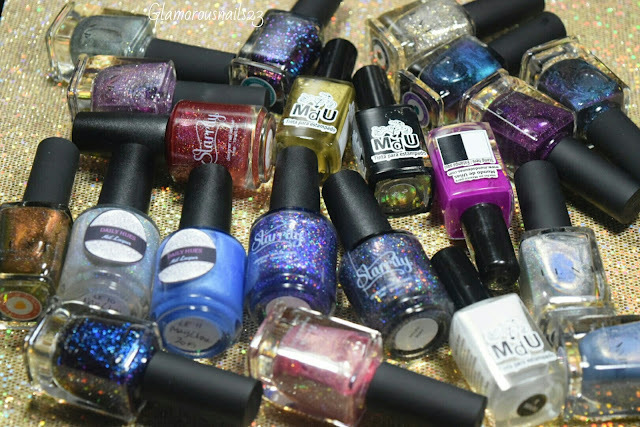 I know that there are two new collections out for summer (which I MUST get my hands on) but I am still going to get around to sharing these awesome polishes with you all because why not?!? That's it for this haul! 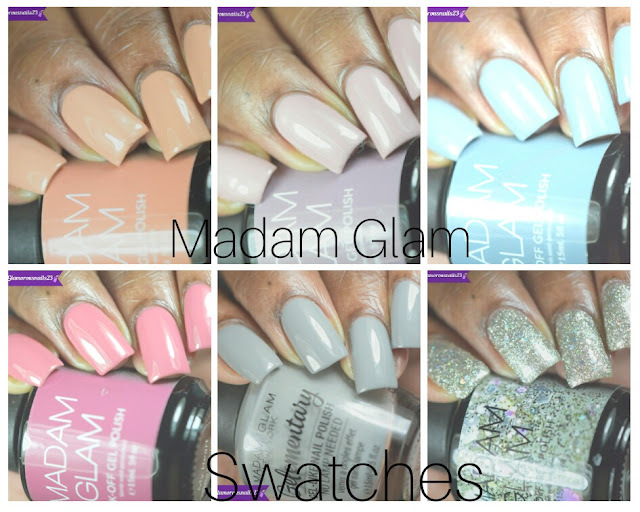 Do you own any of these polish? Do you own any polishes from any of these brands? Let's chat below! Thank you! I've got to play around with the started playing with all the stamping polishes except the purple one.